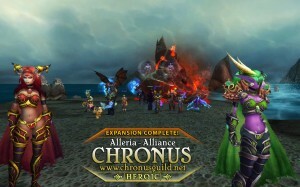 Con­gra­tu­la­tions Chro­nus on com­ple­ting another expansion! Good mor­ning. In less than an hour, airc­raft from here will join others from around the world. And you will be launching the lar­gest aerial battle in this his­tory of mankind. Man­kind — that word should have new mea­ning for all of us today. We can’t be con­su­med by our petty dif­fe­ren­ces anymore. 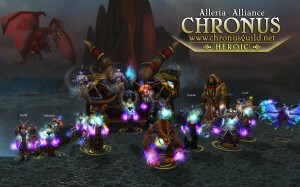 We will be uni­ted in our com­mon interests. Perhaps its fate that today is the 26th of July, and you will once again be figh­ting for our free­dom, not from tyranny, oppres­sion, or per­se­cu­tion — but from annihilation. We’re figh­ting for our right to live, to exist. 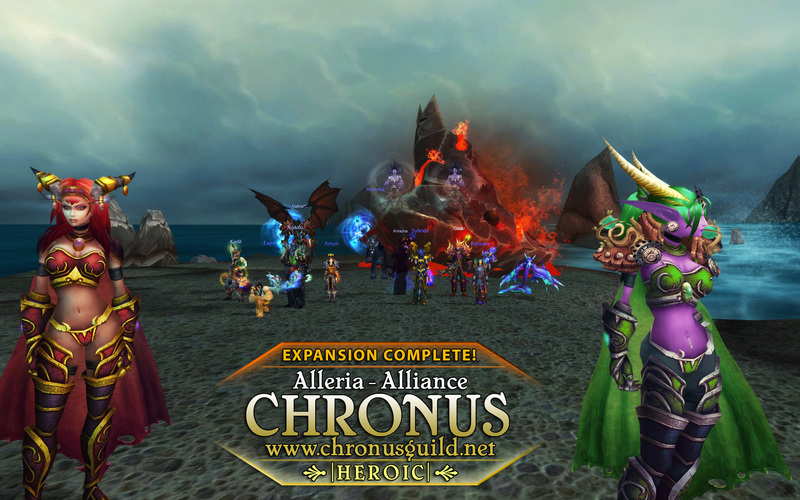 Today, we cele­brate our Yay-Azeroth-isn’t-destroyed Day! Slip­ped disc cau­sing you pro­blems? Misa­lign­ment pla­guing your every move­ment? Come to Chro­no­prac­tors — Azeroth’s BEST AND ONLY 10 per­son chi­ro­prac­tic team! We’ll knead out that corrup­tion and knock away all those corrup­ted bloods! Our certified-in-Tijuana not-actual-doctors will deal with those pesky hideous amal­ga­ma­tions and help to rid you of those out of place armor pla­tes! All this comes with our No Barrel Roll Gua­ran­tee™! Stop on by today and ask about our Fiery Grip Spe­cial!